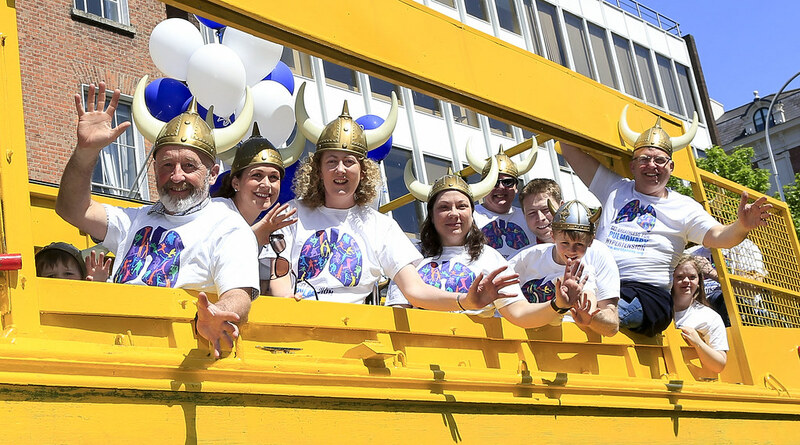 The weather provided the perfect support to our Viking Splash Tour of Dublin to raise awareness of Pulmonary Hypertension for World PH Day 2016. 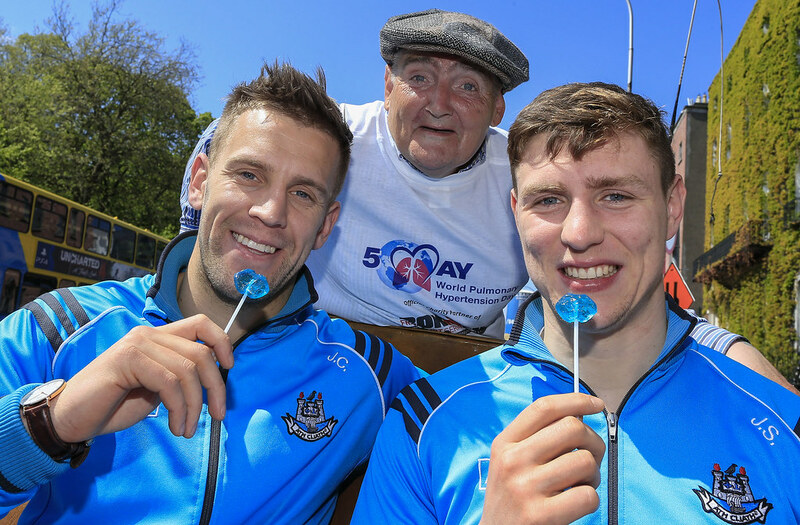 PH awareness was the clear winner when we got off to a great start by being seen off by 4 winners! 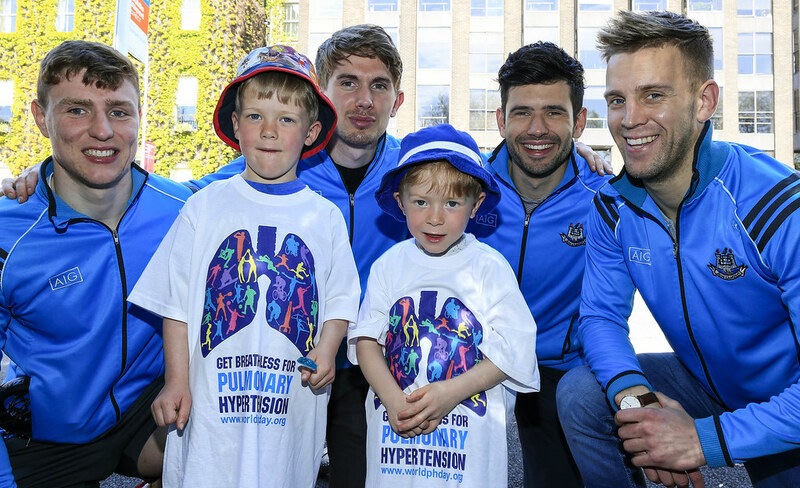 Cian O’ Sullivan, Jonny Cooper, John Small and Michael Fitzsimons of the All Ireland and National Football League winning Senior Dublin GAA squad arrived to see us off and we are very grateful for their time and efforts in raising the profile of Pulmonary Hypertension Awareness. We also want to extend our gratitude to Dublin West TD Jack Chambers for his generous support on the day. 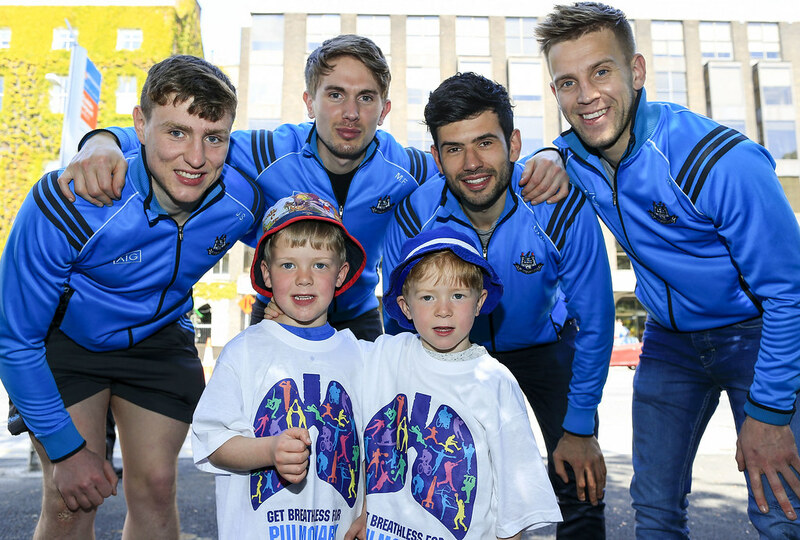 We think the following photographs attest to what this support, Dublin on a sunny day and a band of high spirited and dedicated supporters can achieve in the cause of raising awareness of Pulmonary Hypertension and its devastating impact on lives. 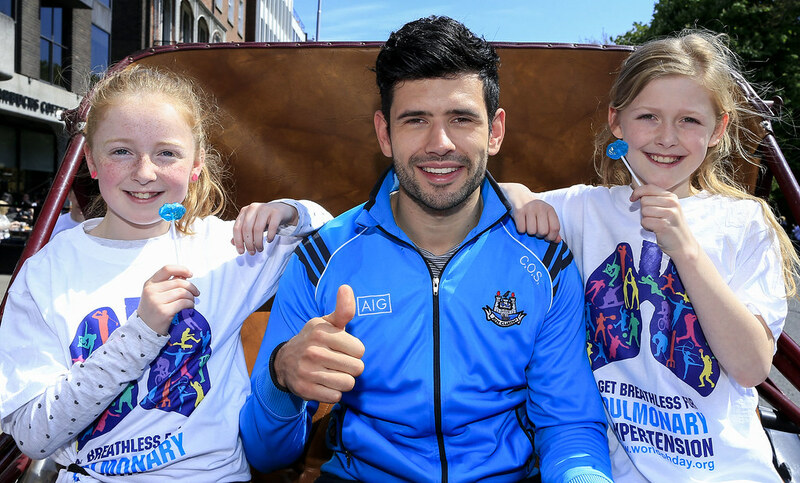 A huge thank you to all who took part. 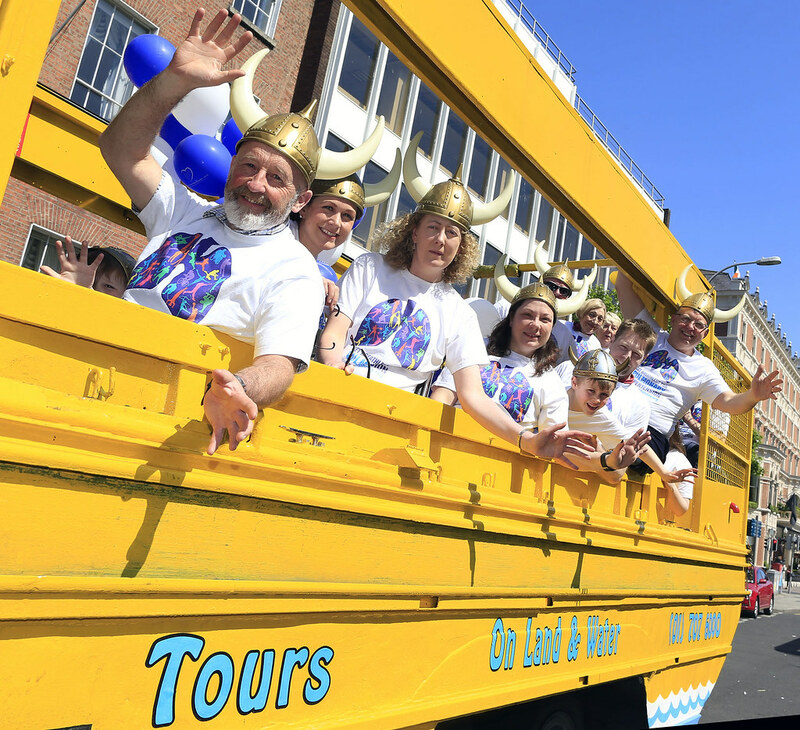 You can also visit our Facebook Page to see many more images of the Tour and other activities in Ireland for PH Day 2016.